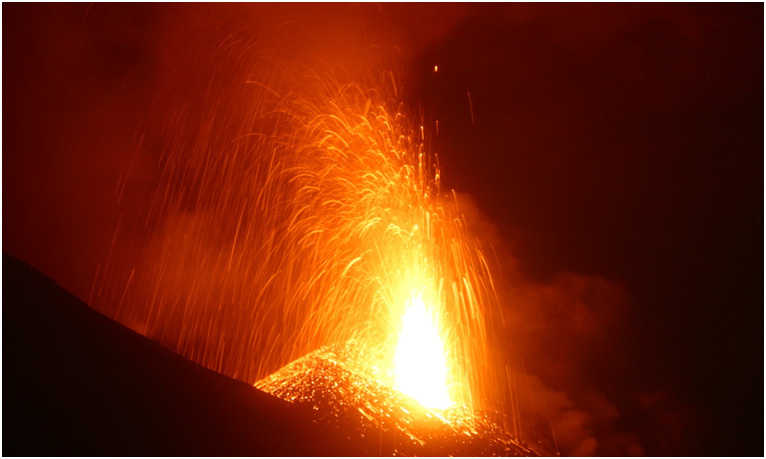 Genika Trigger has been selected by the Magma and Volcanoes Laboratory in France (UBP, CNRS, IRD, OPGC) to acquire high speed images of the volcanic bombs for 3D processing. This application requires images shot at the same time from two different points of view. Genika Trigger on the fly image analysis capabilities have been used to get only interesting images during overnight runs. Please read the detailled applicaton note for more details.